Super Savings Item! Free Shipping Included! 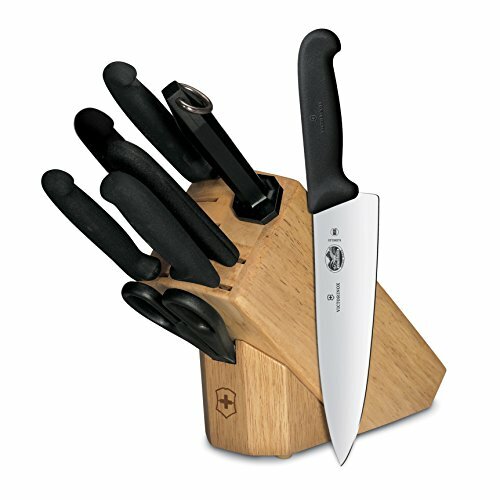 Save 33% on the Victorinox 8-Piece Knife Block Set by Victorinox at Sara Stage. MPN: 48891. Hurry! Limited time offer. Offer valid only while supplies last.